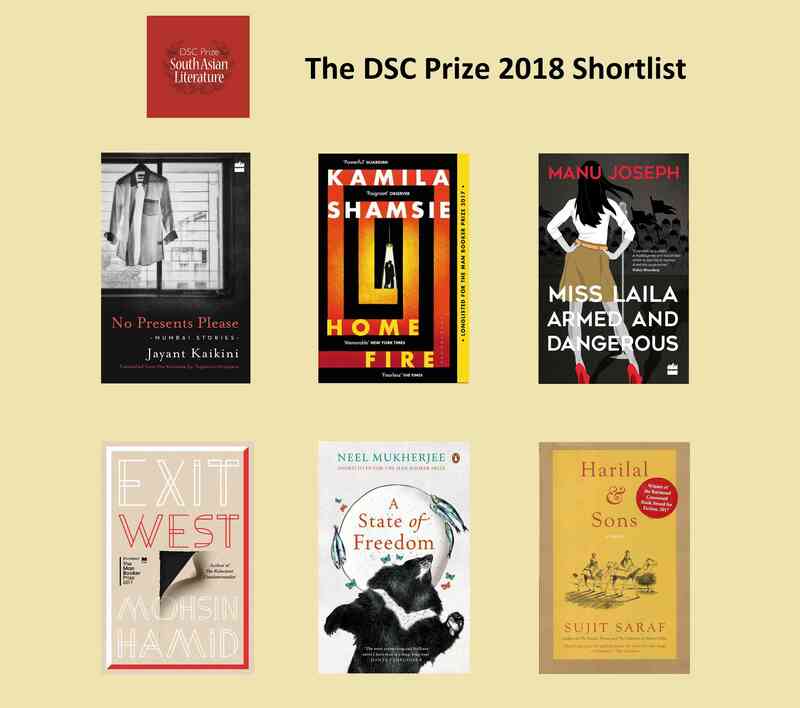 The DSC Prize for Literature announced its shortlist of six titles for 2018 in London on Thursday. Currently in its eighth year, the $25,000 literary prize was established in 2010 and is open to authors of any nationality as long as the writing is about South Asia and its people. 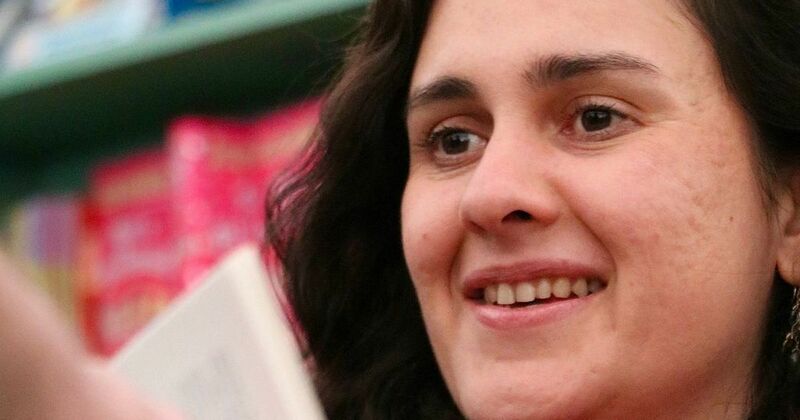 This year’s shortlist comprises five novels, by writers Kamila Shamsie, Manu Joseph, Mohsin Hamid, Sujit Saraf and Neel Mukherjee, and a translated collection of short stories by Jayant Kaikini. The shortlist was announced at the London School of Economics and Political Science by Rudrangshu Mukherjee, chair of this year’s jury. “Evaluating these books reminded me once again of the importance of reading in human lives,” Mukherjee said at the occasion. The six titles on the shortlist are by four authors of Indian origin and two of Pakistani origin. The longlist of 16 books was announced in October. The winner will be declared in January, 2019 at the Kolkata Literary Meet.